Firefighters are an important part of our community so learning about what they do for us day in and day out is a good thing. 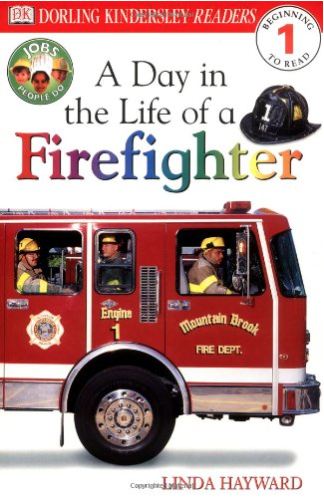 All of my kids have been so fascinated by firetrucks so they always loved reading books about them and firefighters. 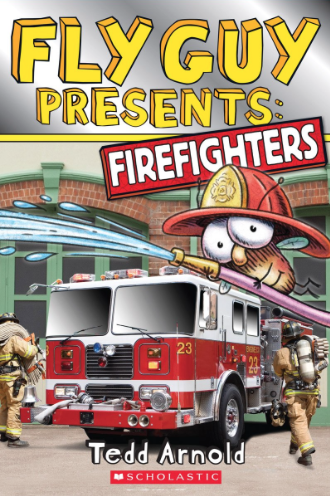 Some of these books are silly and some are serious, but they are all perfect for learning about firefighters.